Because the first look of your website is important for your business, a professionally designed website layout will increase visitor “trust” and boost your property sales. 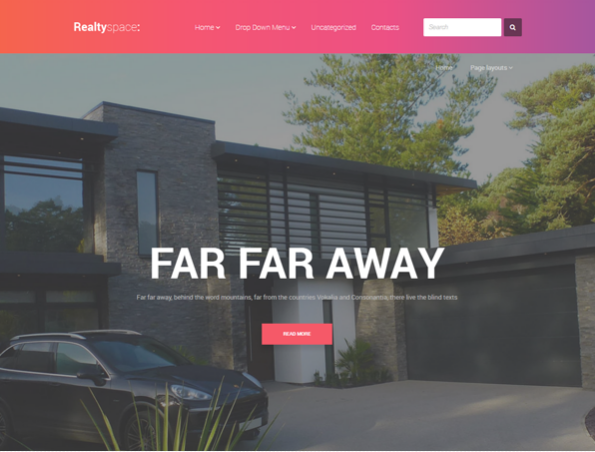 As we know, there are a lot of real estate websites and they have their own unique user interface to strengthen their brand identity. 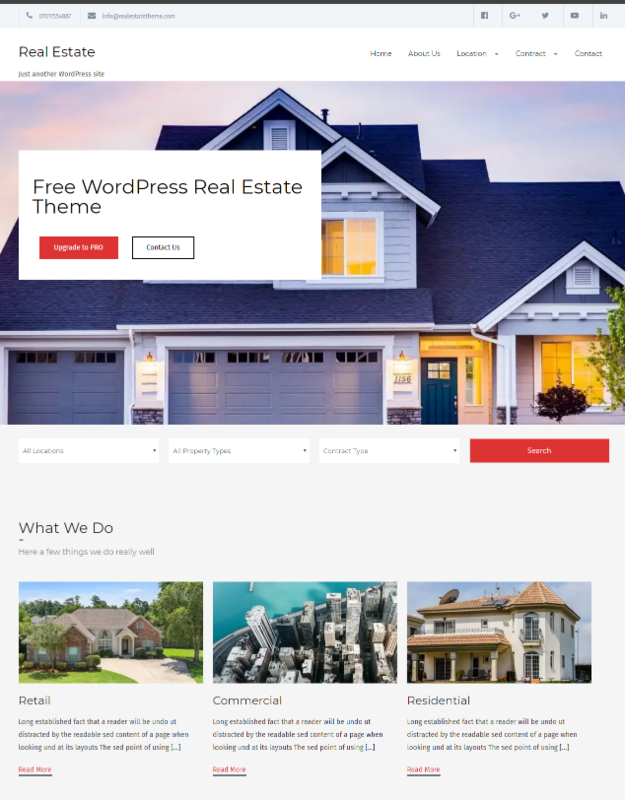 If you are not a web developer, you can find free wordpress themes designed for real estate, customize them and get your website out of the crowd. 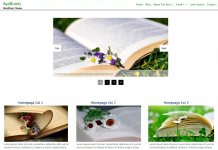 WordPress comes with flexibility and advanced customization, so you have many option of themes to create the unique one! 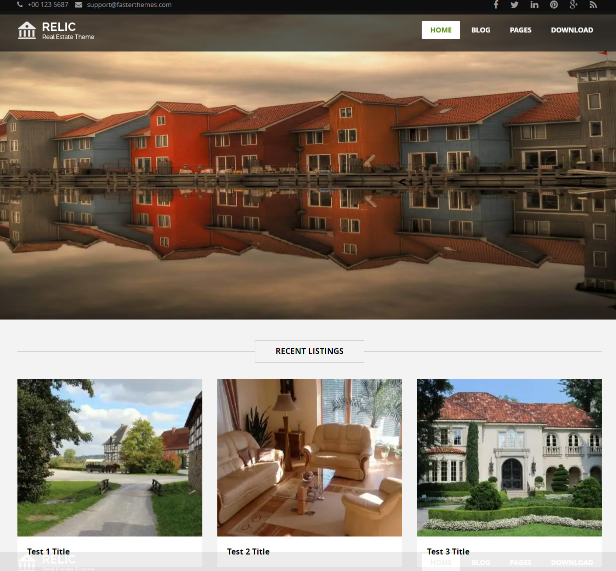 Are you looking for a wordpress theme for real estate website project? -this post is for you !. Below we’ve gathered them all together in one place, all themes are absolutely free to download. 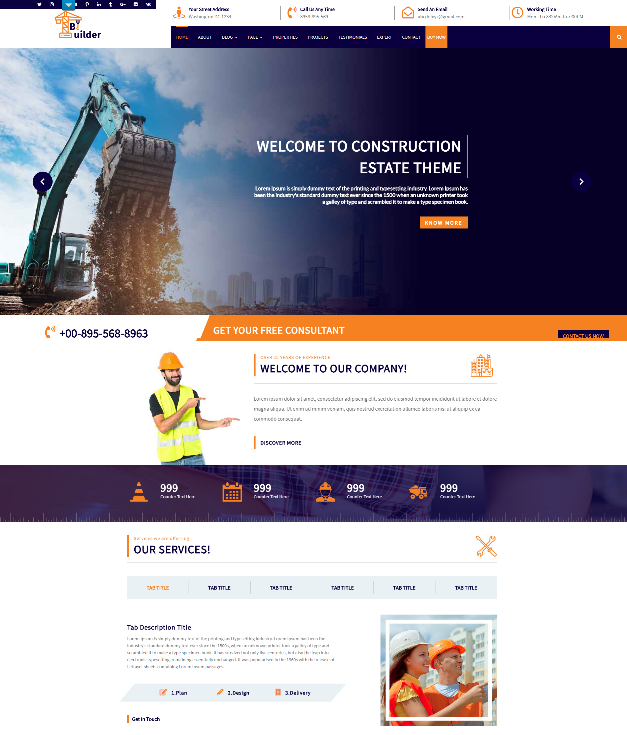 VW Construction is of the best and free real estate wordPress theme for construction field website and real estate contractor / broker website. It has powerful and useful features like responsive design, cross-browser compatibility, SEO friendly theme and much more. 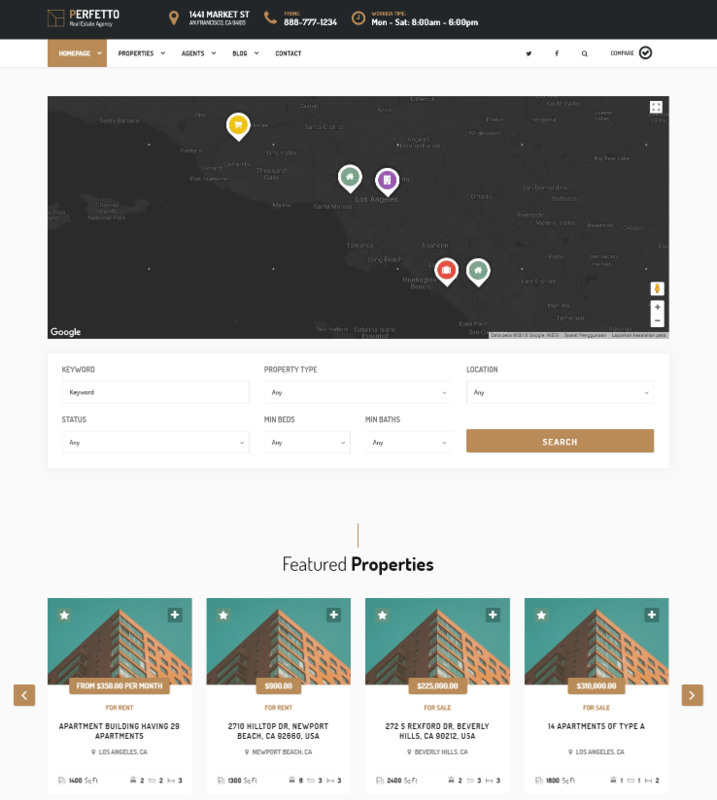 Perfetto was designed for any kind of real estate business type. It has a clean and minimal design to capture leads and gave users great experience. 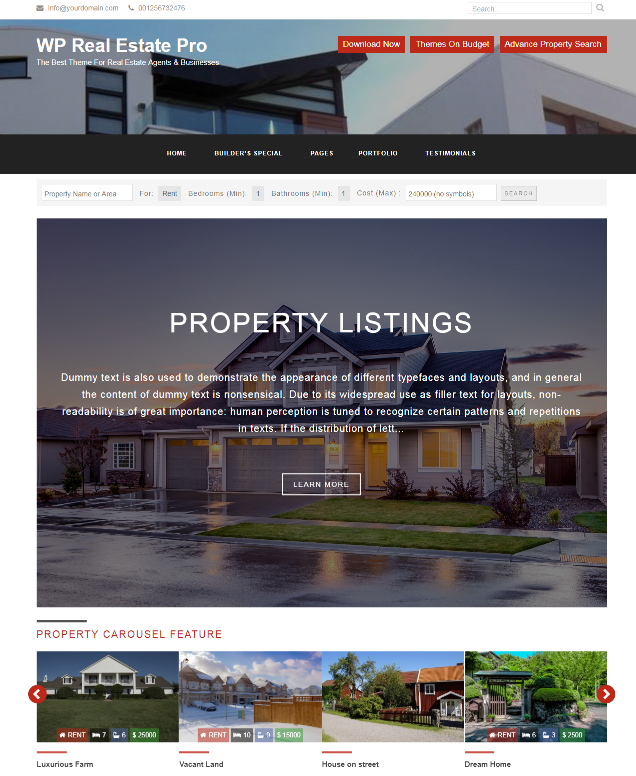 WP real estate is a very simple, stylish and fast loading wordpress theme designed for real estate firms and agents. 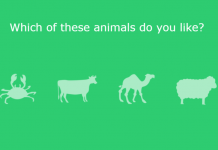 It’s free to download and easy to use. 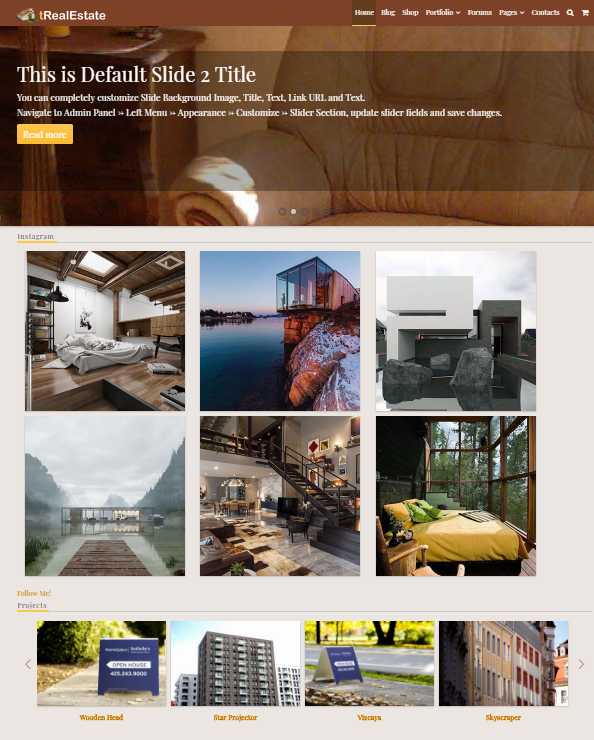 HouseMaker is a free real estate WordPress theme suitable for presentation of different type of content: galleries, tables, lists along with Google Maps, Tags and related posts. 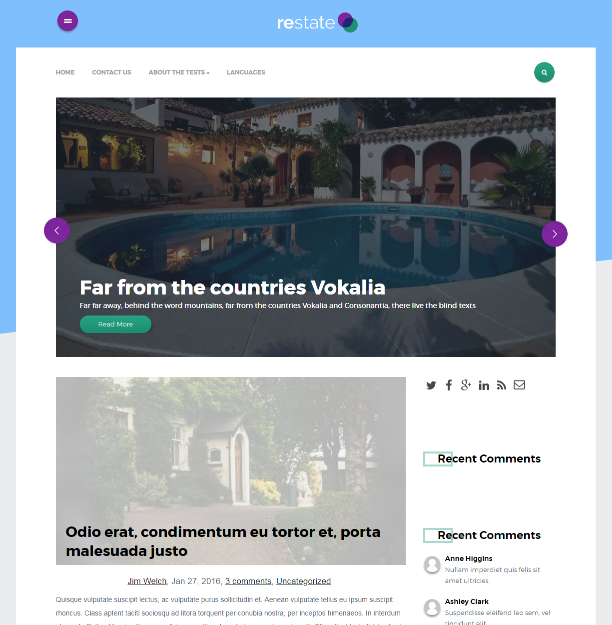 “Restate” is free WordPress theme may become an ideal variant for your real estate portfolio. 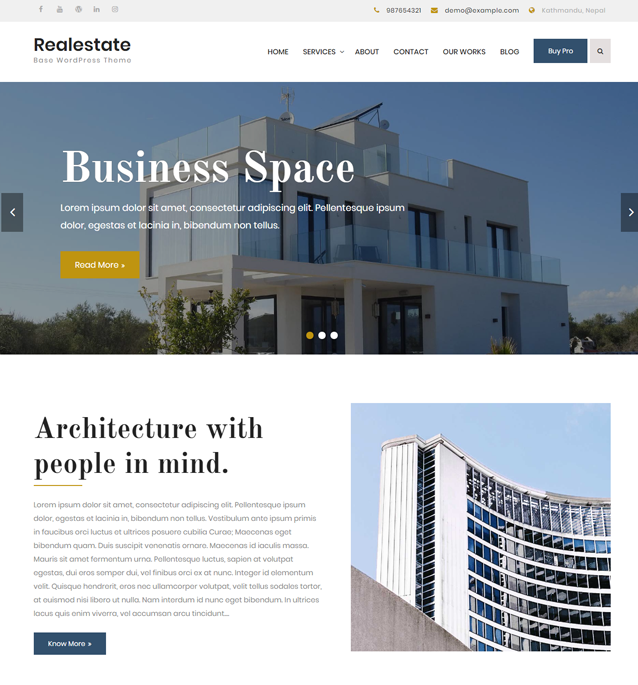 It has easy-to-use interface and responsive design, you can personalize the theme to your liking and create a unique website design. 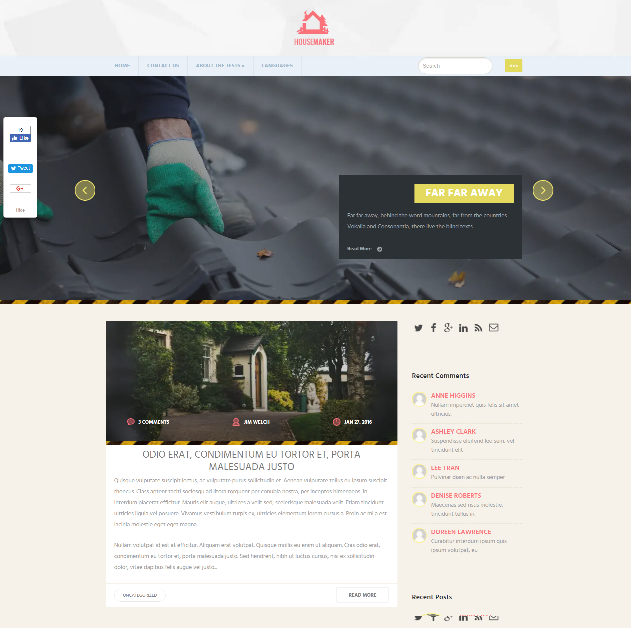 Realestate base is a clean and beautiful real estate WordPress theme. It comes with powerful theme options and custom widgets which make customization easy and intuitive. 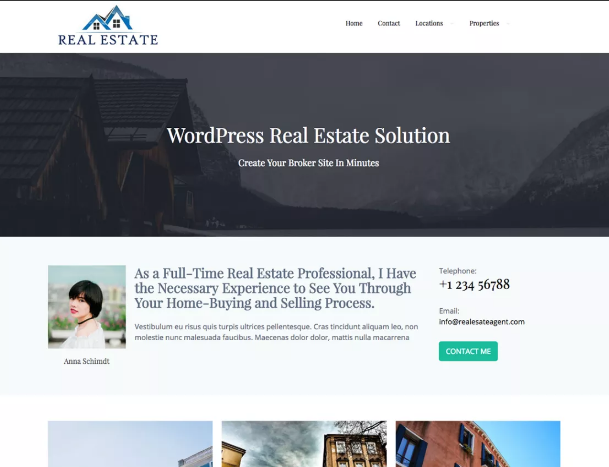 A complete WordPress Real Estate Solution for the modern Agent or real estate firm. 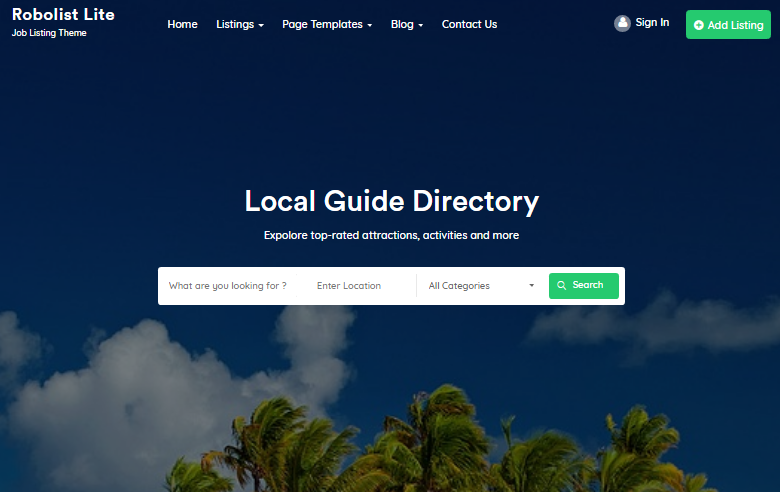 It has a clean and simple layout that will make your visitor love to comeback to your site. Real Estate is a multilingual theme for Real Estate Agency, agents and brokers which allow you create your own property fields, which gives you unlimited possibility to manage, search and filter the custom fields for any Agency. 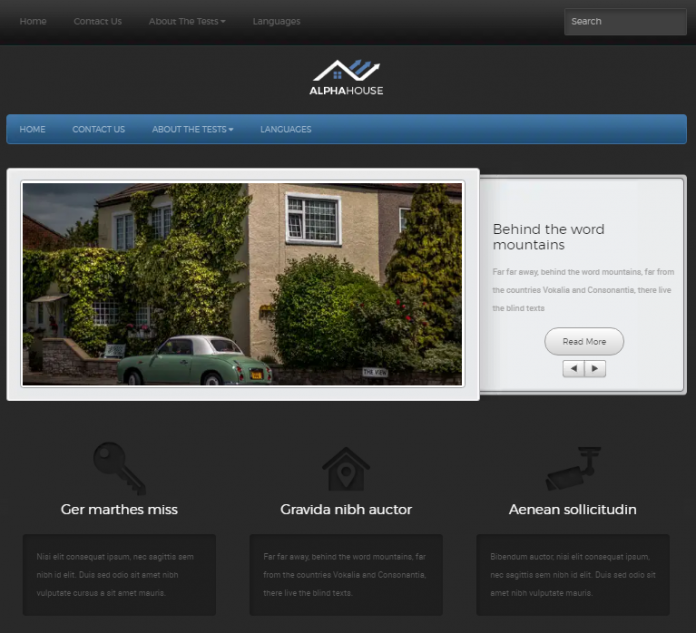 AlphaHouse have many advantages for your business, come with dark gray background and vivid blue and grey colors for the main key elements of your website like content, slider and menus. 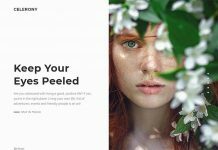 Relic Pro is a lightweight, clean, super flexible and bootstrap based responsive theme for business, corporate and personal websites. Futus is great to promote your company and boost your sales. It has elegant big slider which perfect to showcase house / rood interior design and architecture photographs. 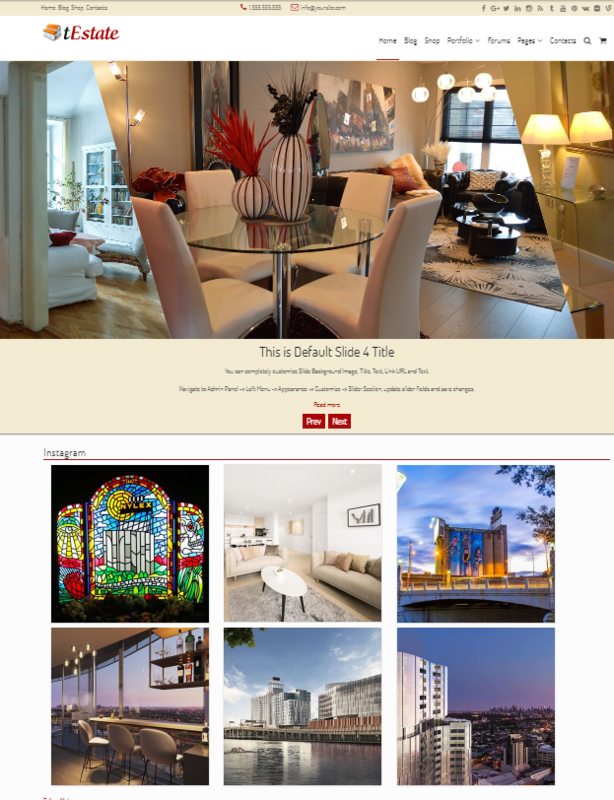 A modern and free WordPress Real Estate Solution designed By PixelTribe. Come with complete feature with customisation options. 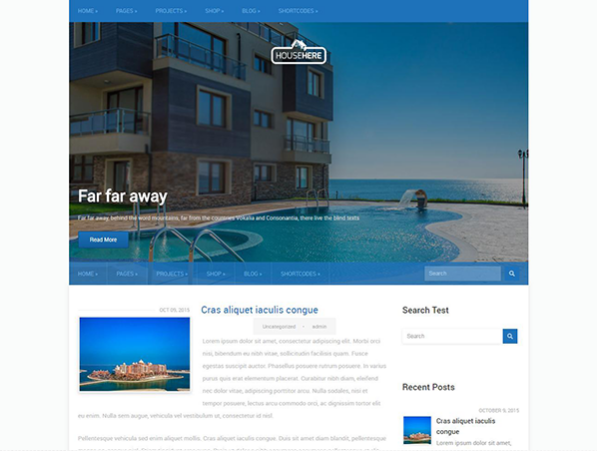 RealtySpace is free WordPress theme with clean and user friendly design. It has a purpose oriented layout and comes loaded with tons of useful features. fRealEstate is a fully responsive real estate wordpress theme. 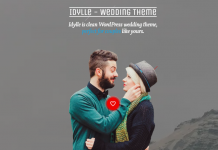 This theme has a beautiful animated effect that you can use to showcase any type photographs. 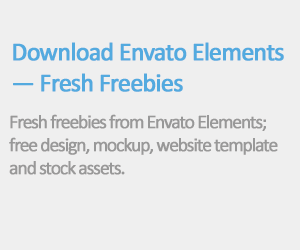 fEstate is another free Responsive WordPress Theme designed by Tishonator. Suitable for Real Estate websites or blogs. 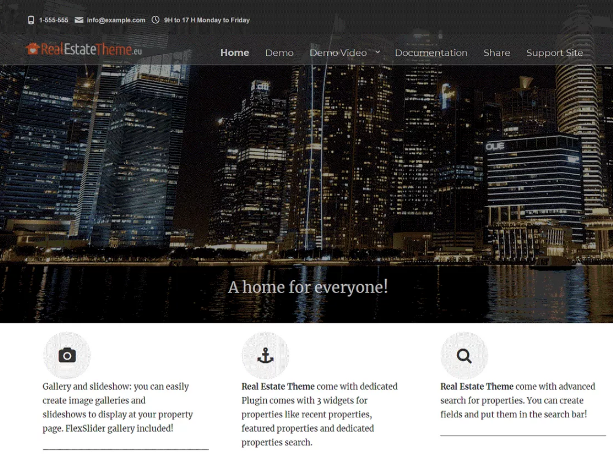 New Estate is fully featured WordPress theme for real estate business. This them allow your user can add their properties to your site and you can earn for that. 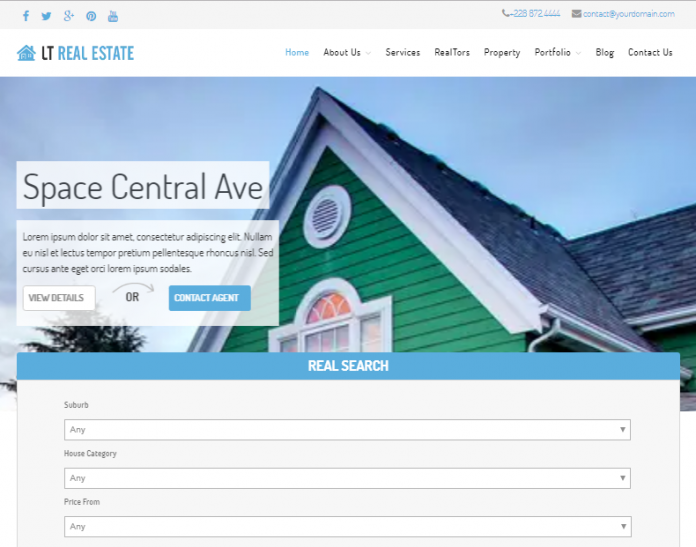 LT Real Estate is a Free Responsive WordPress theme which main purpose is for showcasing real estate websites. The template uses for homes for sale or estate agency, realtor services, home staging, land brokerage, mortgaging, and others. 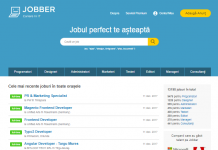 Robolist Lite is modern, feature rich and free WordPress theme for listing and directory sites. 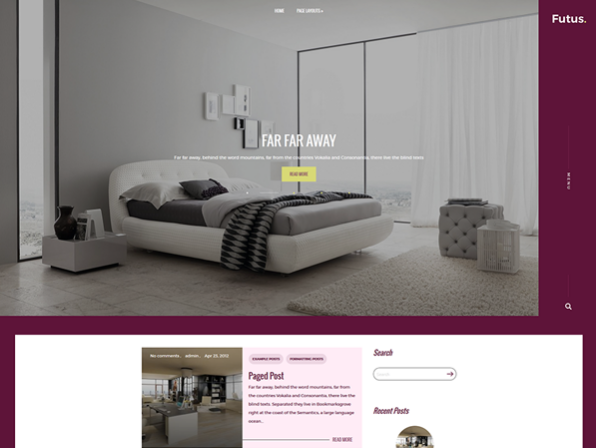 This theme allow you to add a list of business agencies, corporate sites, hotels, real estate, etc. It’s clean and pixel perfect design is powerful enough to grab the attention of the visitors. HouseHere is designed for listing website such as properties to rent or buy. The patent slider and other accessible web elements will show all your listings to advantage. 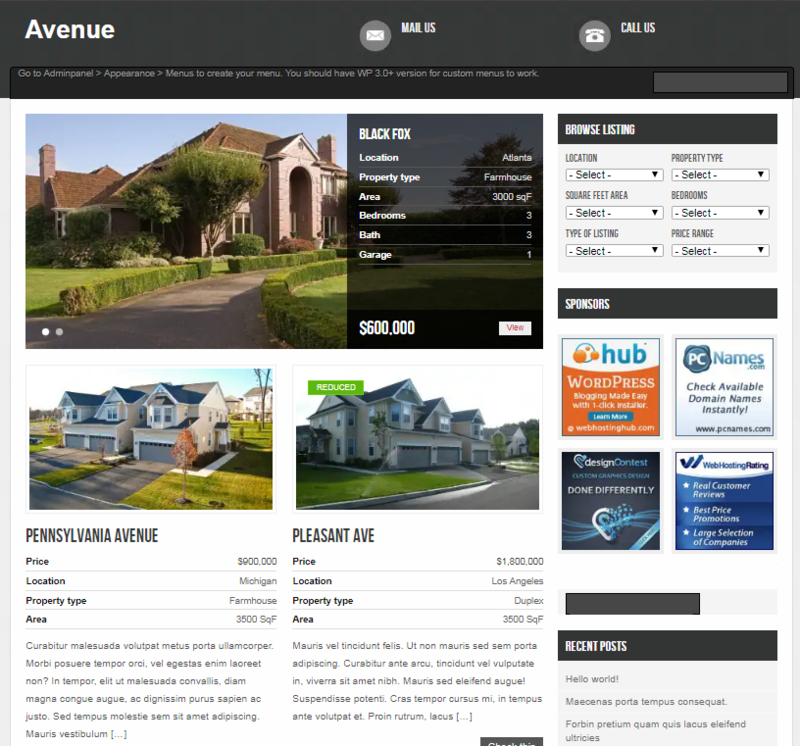 Avenue is free real estate theme for WordPress with filterable post option such as: house location, bedrooms, listing type and much more.